Genuine Honda OEM Accessories. Please call for pricing. 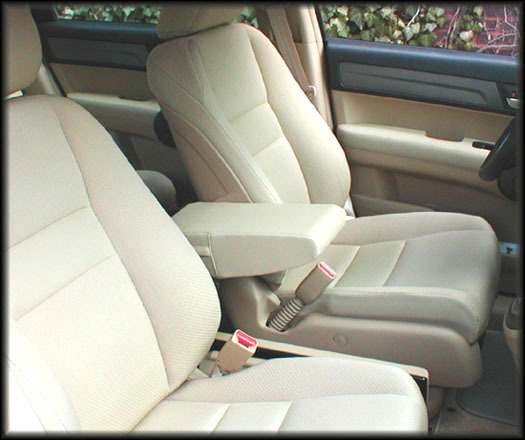 J.J. Products, Inc. manufactures armrests for the 2007- 2014 Honda CRV that are Extra Wide and very comfortable. They are upholstered in Factory Leather or Cloth for a perfect match. We'll be glad to answer any questions. Please call. 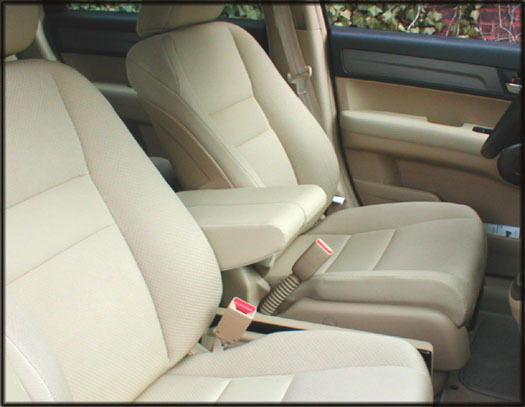 And for the matching 2012-14 CRV LX Passenger Armrest CLICK HERE! Call 1-800-654-2356 to order by Phone!